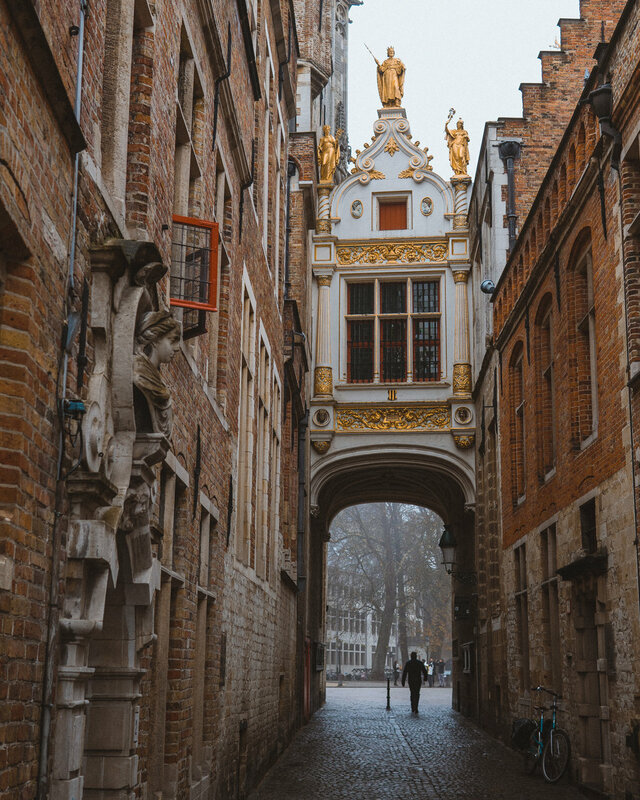 Chay has always told me about his memories of visiting Brugge multiple times as a kid, and has always said he wanted to take me there to experience it. We decided to go over for a short break before Christmas, and it was really fabulous! 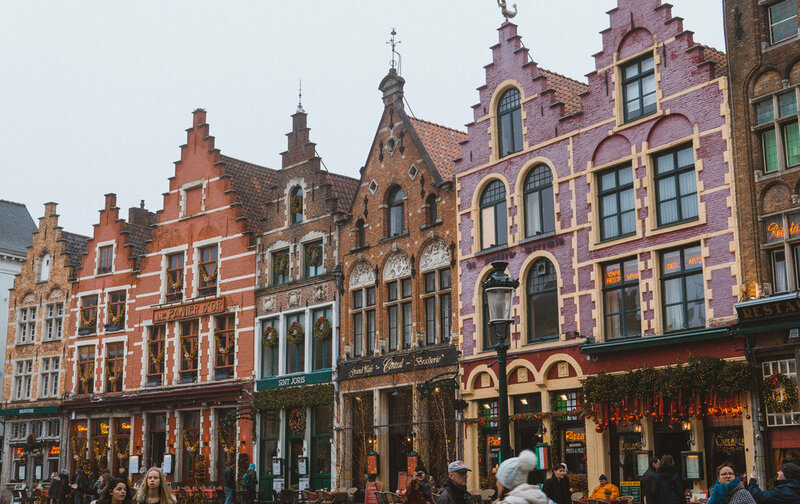 The fairytale cobbled streets, colourful houses and horse drawn carriages make it into a charming little town. It was such a good time just having a little break and spending quality time together - eating delicious food, drinking Belgium beer and exploring around town. Here's a few shots from the trip, enjoy!